What represent the escape rooms? Escape rooms for ten years already are very popular in the world and are among the hits in the entertainment business. They call them rooms with puzzles, puzzle rooms, rooms with tricks and more. They offer adventure games with a variety of storylines. Details of the rooms puzzles, however, are not widely known or revealed - they are a trade secret so as not to lose the element of surprise. Participants even sign a declaration that they will not disclose details of the story. 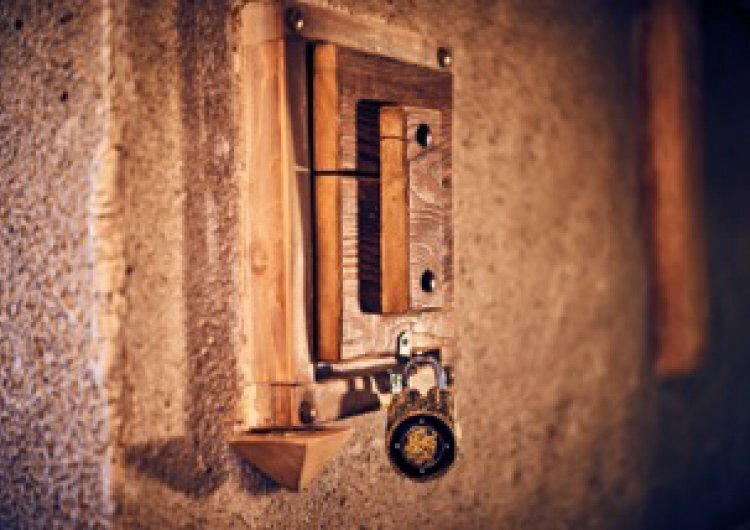 Generally speaking, a team of two to six people is locked in a room in a variety of mysteries, mysteries, obstacles, hints of hint, and players for one hour must find the right way to get out of the trap. Plans are practically unlimited in variety. They give the man the opportunity to get rid of the everyday life, to live in a parallel world and to have fun. This is a very good option to release from the voltage. The team may come across mystery and mystery adventures as Indiana Jones, for example. Or he has to do intelligence investigations like Sherlock Holmes and Hercule Poirot. Or get into a criminal situation, spy or completely fantastic history in another dimension. In more sophisticated games, intrigue develops in subtracted lines. The action can develop in a variety of eras, including in the future. There are film inspired stories, books, real cases, computer games, real cases. Unlike computer games, however, there is direct personal contact with the partners. Some specialists comment that interest in escape rooms is largely related to so-called "digital detox". People are overwhelmed by virtual communication and choose real, direct, real contact in actions and experiences. According to experts, one-hour entertainment in the parallel world of escalator rooms is a very restorative break for people whose work is in constantly tense execution of tasks and deadlines. Observations conducted in China show that puzzling rooms are popular among students and young employees overloaded with work, which with action and excitement in the rooms are unloaded. In escape rooms there are games for all tastes - including those who love scary stories that are not for everyone. For them, however, the organizers in advance announce what kind of rooms and children are not allowed. But in the "most terrible" rooms you should not forget that this is a recreation game of adrenaline, a fun in which, after all, there is nothing terrible. If one of the participants decides to leave at some time, it will be open and he will come out. This is guaranteed because the technical team of the game constantly monitors the participants with the cameras and takes into account their decisions. It also happens to suggest if the team is in trouble. It should be noted that early retirement is rather a theoretical opportunity, from which practically people very rarely benefit - usually because of a health problem or phobias such as claustrophobia. Usually the participants are busy in the game and are willing to play until the end of the action. Typical of these rooms is that in an era of action and everywhere, the atmosphere in this parallel world is always fully realistic with attractive visual and sound effects thanks to modern technology. For example, in the world of Bansko - Escape Bansko, offers an Egyptian room and a hacker room, which are located in Apart Hotel Lucky Bansko SPA & Relax. 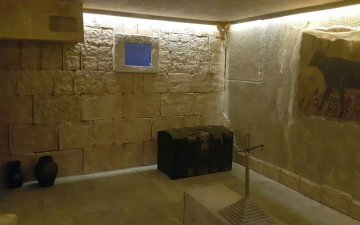 In the Egyptian room of Escape Bansko, players fall into a completely realistic atmosphere of ancient Egypt, among the mysteries, mysteries and mysteries of the pharaohs who will have to solve to get out of the pyramid. The Egyptian room is very entertaining, it is also suitable for younger children - from 6 to 12 years of age, making this the first in Bulgaria. The Hacker room in Escape Bansko will give you the opportunity to get into the system hacking and get away like real hackers. 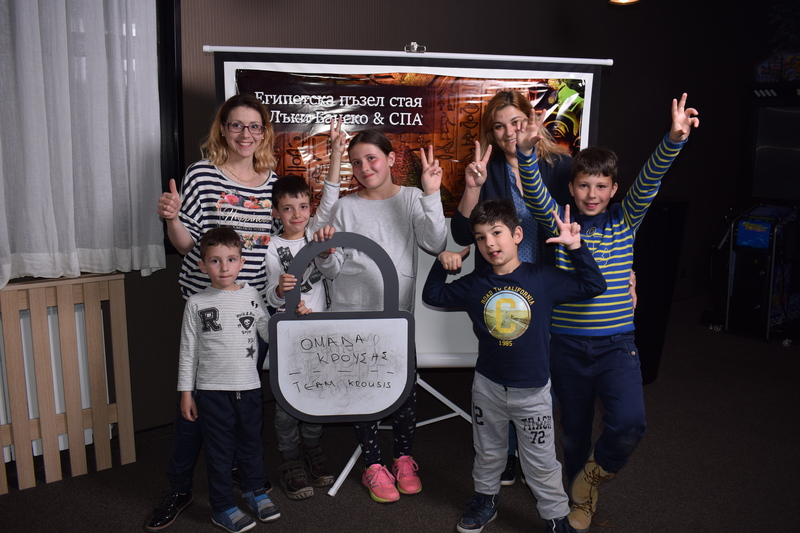 Hacker room in escape Bansko is also suitable for children, but larger - over 8-year-olds, and adults. For escape rooms you should know that no physical force or any special skills, qualifications, etc. are required. Everything is a matter of observation for the discovery of hinting symbols and signs, a quick reaction to solve emerging tasks, a time and space orientation. And, of course, a logical thought to sum up and direct the correct "puzzle" of faithful decisions as the team reaches the exit and emerges as the winner. For success in puzzle rooms, teamwork is important - it's a team game not only because it's going to be hard for a person, but because it's more interesting to share the emotion live. This team makes room puzzles suitable for families, friends and colleagues. Participants enter the adventure in the unknown reality with a number of surprises where they are the main actors, relying on their personal qualities and skills. In this exciting way they are completely separated from their uniformity and problems in everyday life. Playing in the puzzle rooms takes stress and relaxes the imagination, and while mobilizing in action, some of the participants may experience unmarked qualities - initiative, innovative thinking, why not leadership. 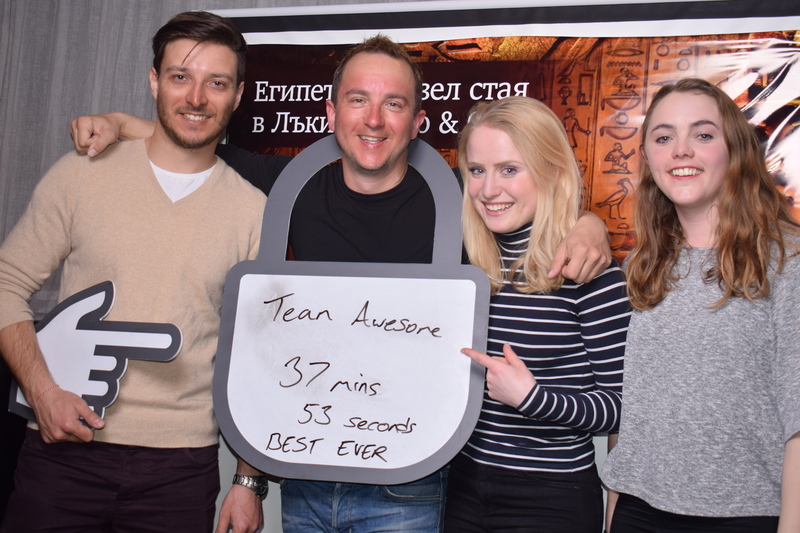 That is why many companies - big and smaller - use escape rooms for teambuilding. Extreme-based games unite informally employees, improve attitudes and teamwork skills, create a team spirit. Last but not least, is the full relaxation of the tense work. Significantly, giants like Google, Facebook, Twitter include escape rooms in their group reunion programs. The puzzles of the rooms are also used by a wide variety of companies all over the world. There are different assertions as to when and when the escape rooms have gone. One is that the first escape game is the Silicon Valley in 2006. According to this version, the first escape game is the work of a group of programmers inspired by Agatha Christie's novels. The other version is that escape games started in 2007 in Japan, with Scrap being the pioneer. Anyway, the entertaining business quickly includes escape rooms and interest in them has grown avalanche over the years. It even develops into new, giant shapes. Games developed based on the trick room concept are being launched with thousands of stadiums. A TV reality show has begun with nearly 400,000 viewers, tracking the obstacles in a puzzle room. Escape rooms are quickly spread across continents. The boom in Bulgaria is great, the registration - at least 2 weeks in advance. In our escape rooms, they enter two or three years ago and interest in them is also growing fast. Escape Bansko immediately became a hit among the attractions during the winter season in Bansko after the Egyptian Room and the Hacker Room opened on January 12th. People usually spend the weekend to have fun in the escape rooms, the weekend is the highest. So for Escape Bansko - Egyptian Room and Hacker Room, if it is going to be played over a weekend, it is good to make reservations for the Egyptian Room and Hacker Room at least a couple of weeks ahead. In addition, Escape Bansko - Egyptian Room and Hacker Room offers weekly discounts - a 20 percent discount for the Egypt Room and Hacker room on Monday, Tuesday and Wednesday. 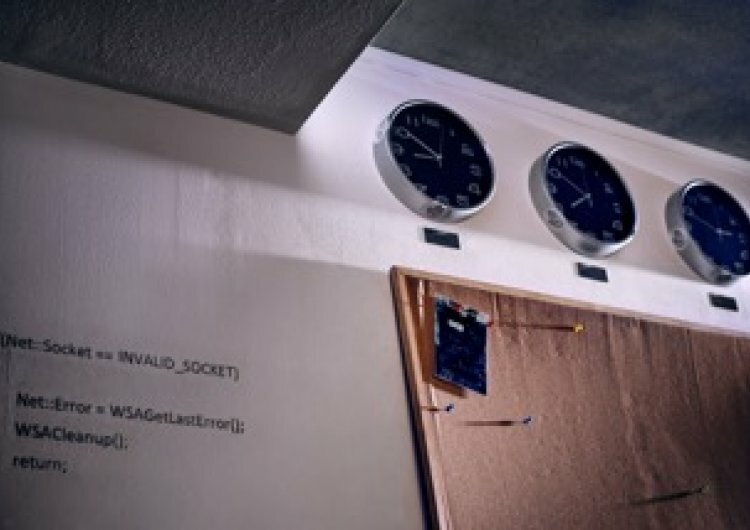 Participants must be in the Egypt Room Waiting Room and Hacker Room 15 minutes before the game to be instructed, receive answers to their questions and use the sanitary facilities before being locked for an hour. Then the action starts in the world of escape Bansko.